In the upcoming episode of Star Plus popular show Yeh Rishta Kya Kehlata loyal viewers will get to witness interesting drama. It seems Kartik Goenka gets tensed as he fails to keep his promise made to Dadi over taking care of both Naira and Keerthi (Mohena Singh). Kartik (Mohsin Khan) gets worried for both Naira and Kirthi seeing them in labour room. To his surprise nurse brings a baby boy where Kartik gets happy seeing his son. 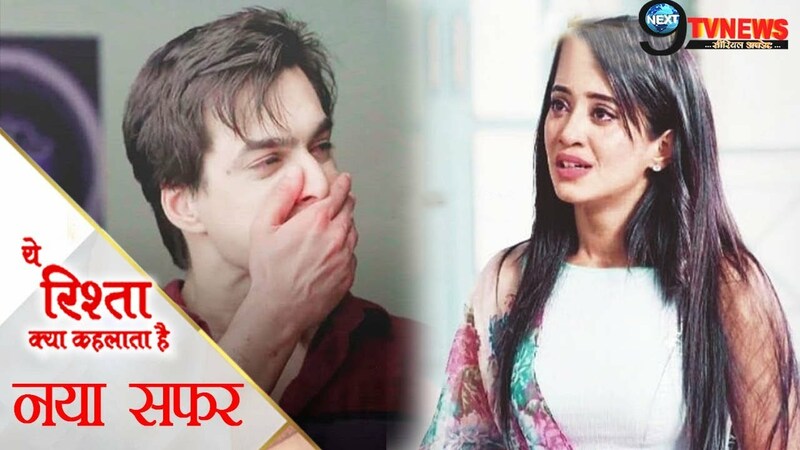 Shockingly, Kartik’s happiness turns into sorrow when the nurse reveals about Naira’s (Shivangi Joshi) miscarriage. Kartik (Mohsin Khan) stands numb but the little baby boy brings smile on his face by holding his finger. Let’s see what Kartik Goenka will do no with the baby.